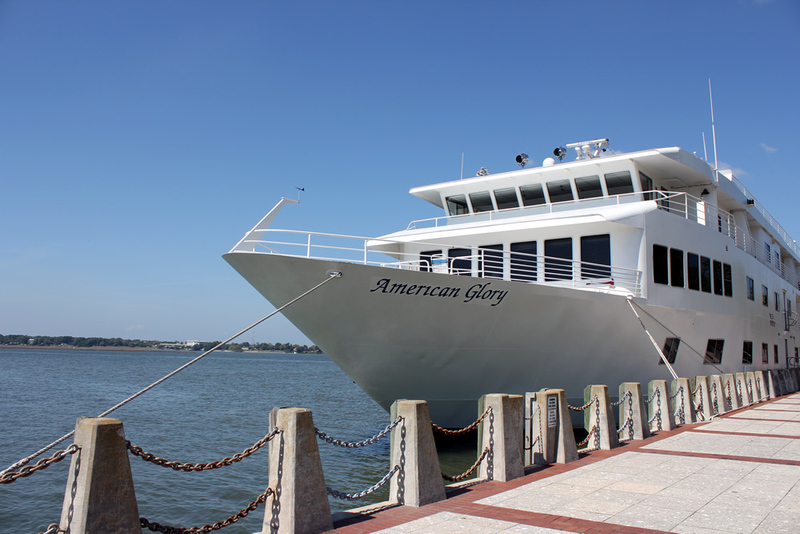 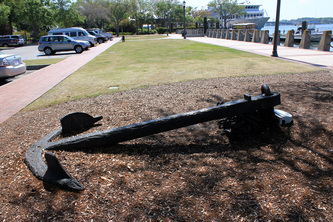 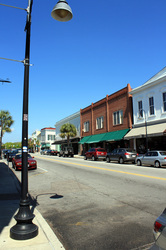 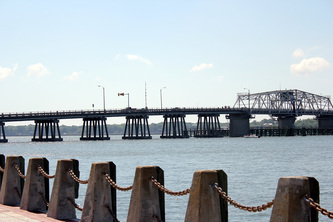 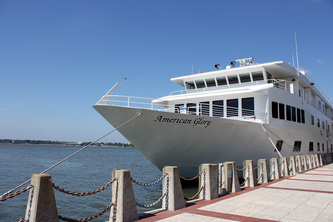 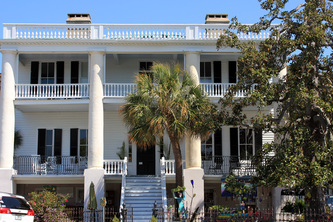 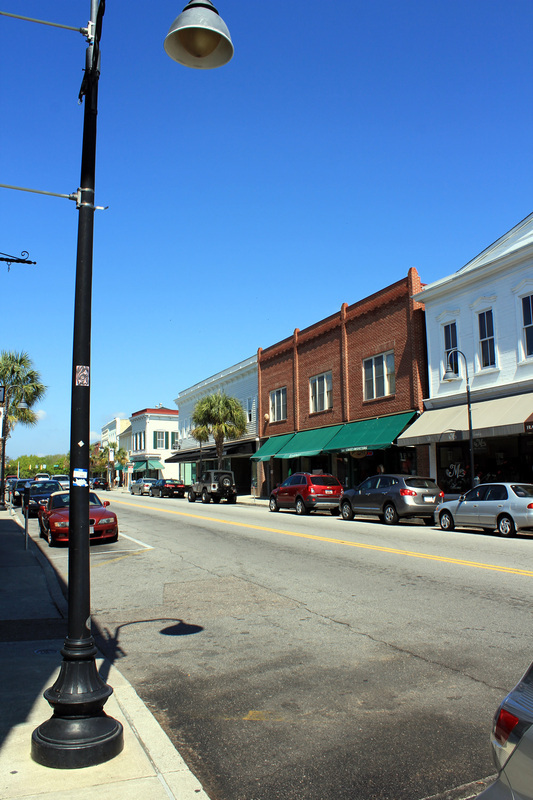 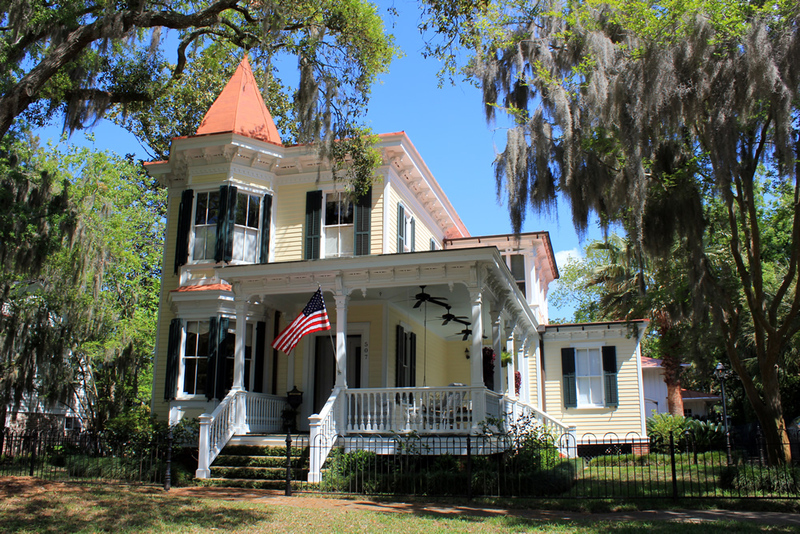 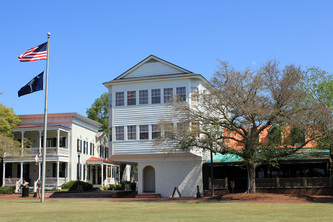 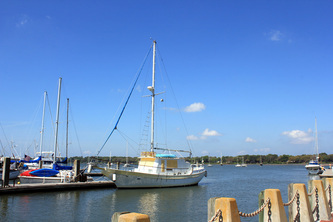 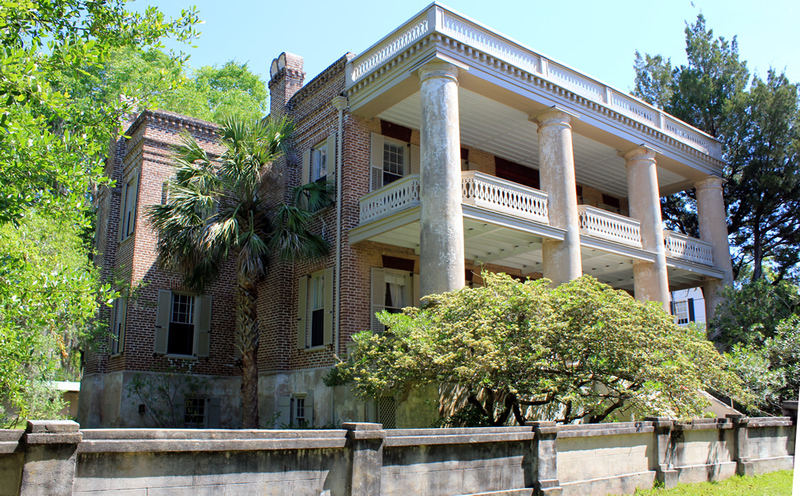 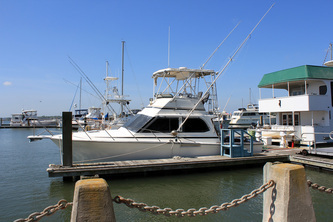 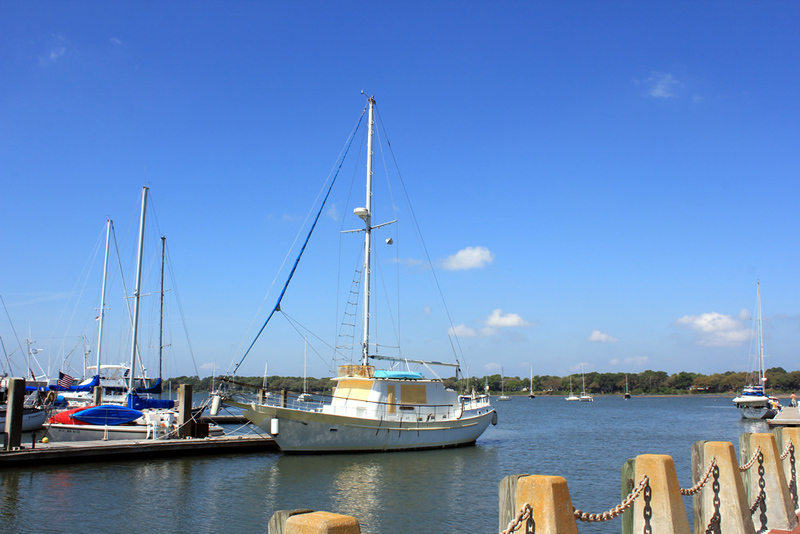 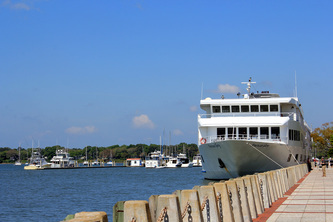 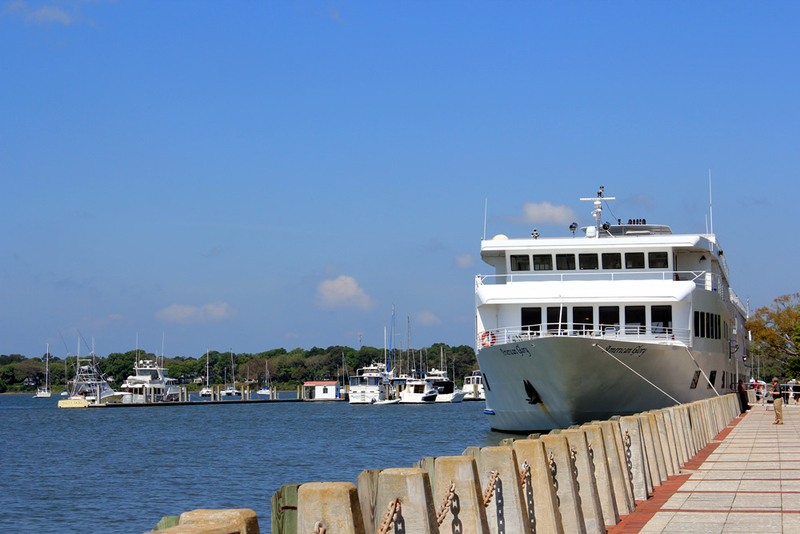 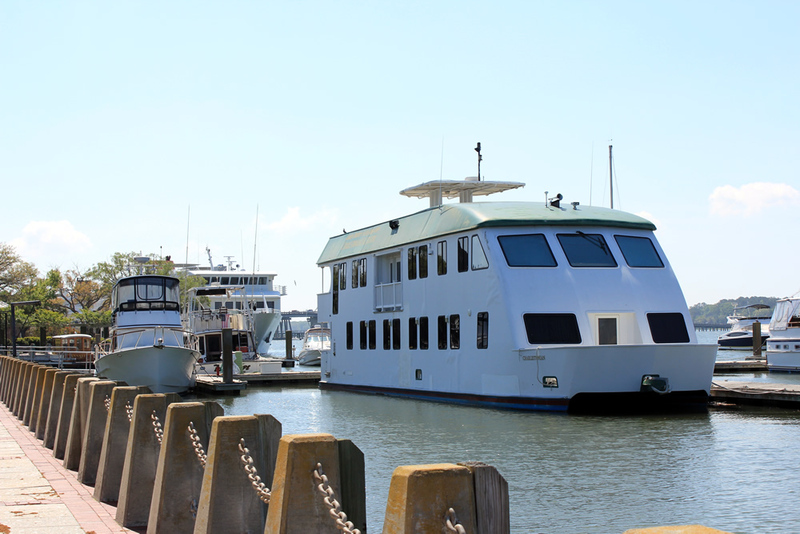 Beaufort is located on Port Royal Island, one of the largest Sea Islands along the southeast Atlantic coast of the United States It is one of only a handful of U.S. towns that has had its entire downtown designated an historic district by the National Trust for Historic Preservation. 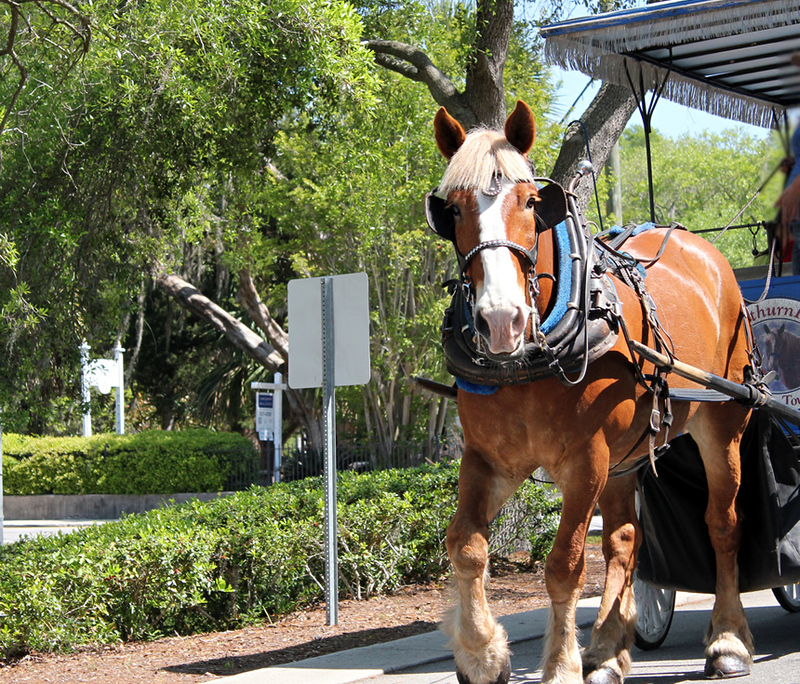 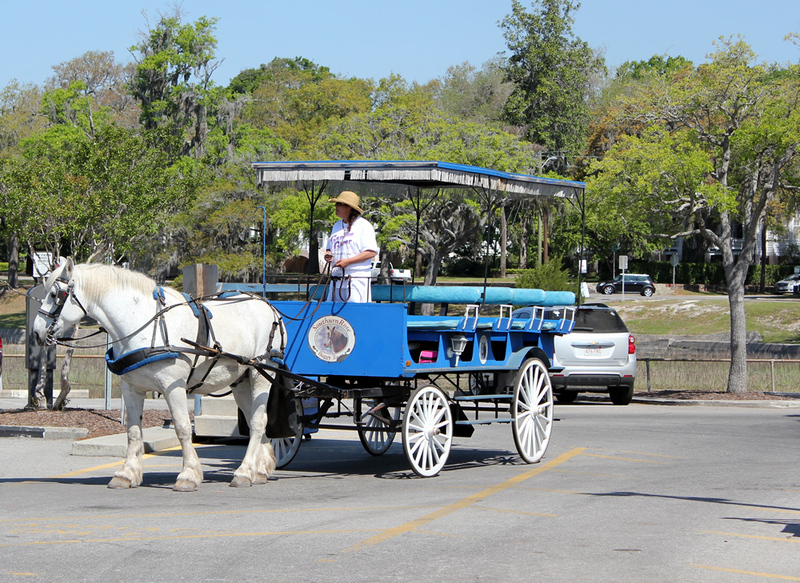 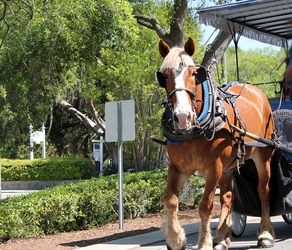 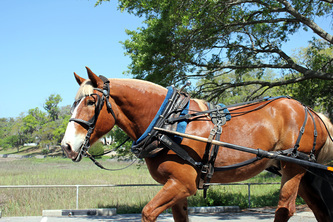 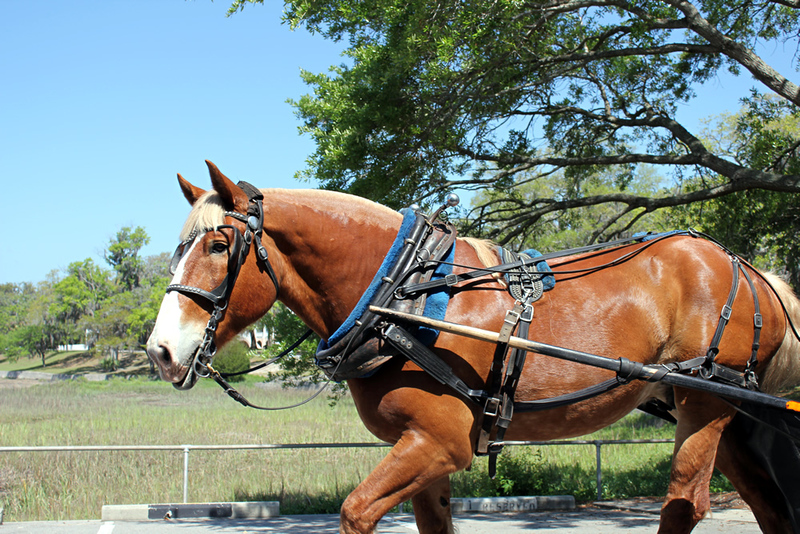 bus, or horse-drawn carriage tours. 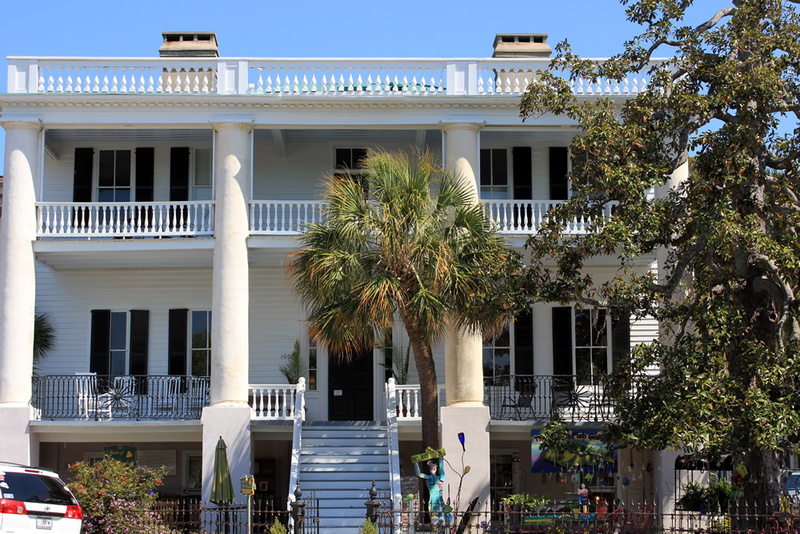 Special spring and fall events offer locals and visitors the opportunity to tour several private homes and gardens.